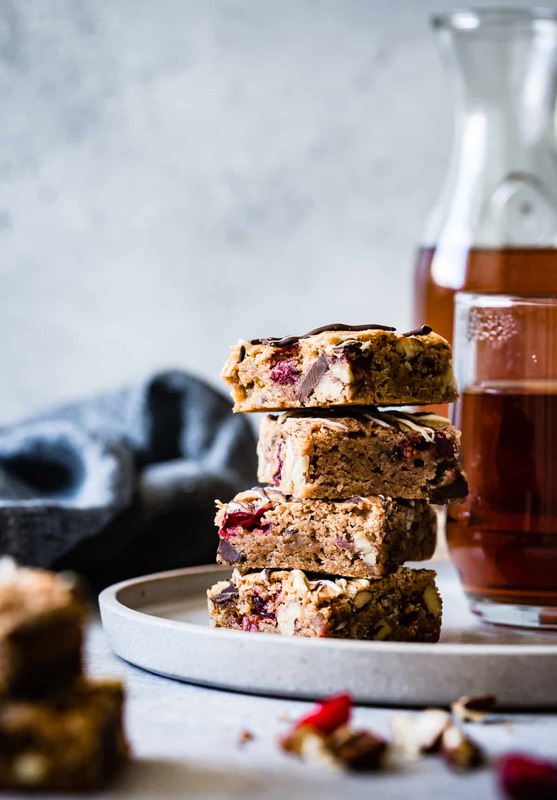 Tart cranberries, white and dark chocolate chunks, and toasty pecans all wrapped up in a chewy chestnut flour cookie dough make these gluten-free chestnut cranberry blondies a festive wintertime (or anytime) treat. Remember when the winter holidays used to mean time off from school, trips to the snow, presents upon presents, and extra helpings of dessert? As a grown-up, the holidays make me more stressed out and anxious than any other time of the year. It’s as though every task I’ve been procrastinating over the previous year has finally come home to roost. I feel like I’ve been bouncing from project to project without getting much of anything done. I’m a poor multi-tasker and much more happy and productive when I have a little time and space for deep breaths, self-care, and hikes in the woods, i.e. NOT around the holidaze. When December comes knocking, I’d just as soon hide under the duvet stress-eating cookies until January. 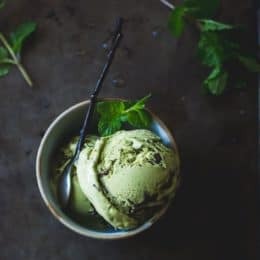 Speaking of dessert therapy, I have about 10 recipes that I’ve wanted to share with you this month, but instead of spending every day baking to my heart’s content, other adulting duties called. I’ll have to be patient and wait until 2018, which is just around the corner (that thought makes me want to reach for another blondie!). 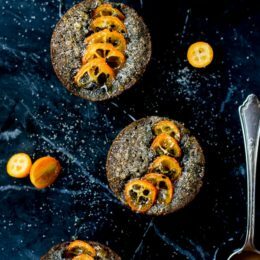 Among the recipes swirling around my head and kitchen (and stomach) are: a delicious punch with some unexpected flavors, a boozy chocolate bundt cake, a moist brown sugar apple cake, a few other chocolatey cookies, and a cozy, spiced coffee drink (that isn’t pumpkin spice latte). 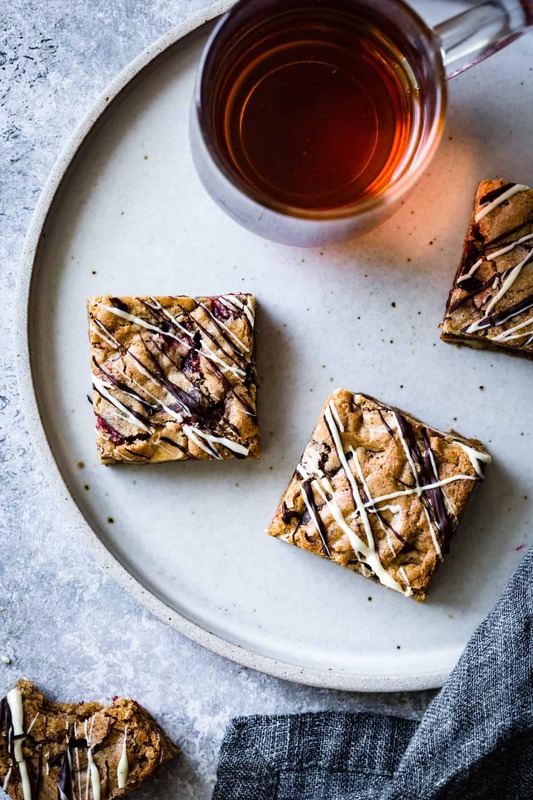 But for now, here’s a cranberry blondie recipe I whipped up last year on New Years Eve to bring to a party. 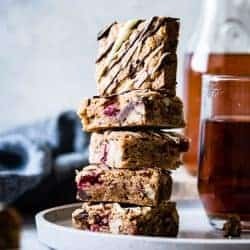 I adapted the recipe from these gluten-free congo bars laced with rum and coconut (and if you don’t happen to have chestnut flour laying around, I recommend giving the congo bars a go!) 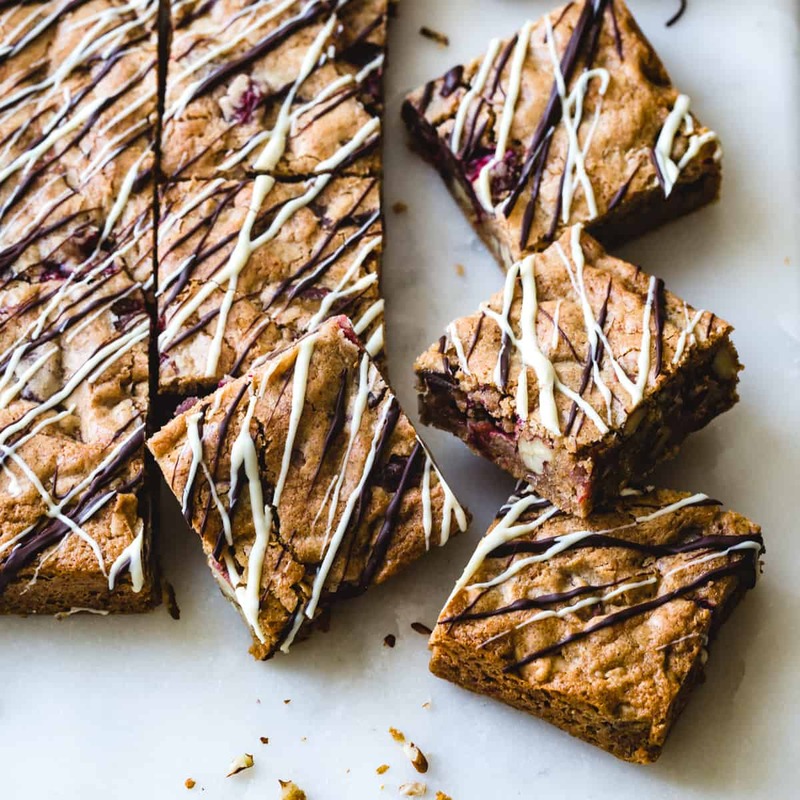 The cranberry blondies were a huge hit, and I’ve been waiting all year to share them. Chestnut flour can be a bit tough to find but it’s well worth tracking down or ordering a bag online. It’s not the cheapest of flours, but a little goes a long way. Its consistency is especially soft and fine, almost like wheat flour, but it gets a sweet, smoky flavor from chestnuts dried over a fire and then ground to a powder. Here it enhances the butterscotch notes of brown sugar and butter in the blondies. Cranberries bake into tart, jammy pockets that offset the sweet richness of two kinds of chocolate and toasted pecans. I can’t think of a more festive way to celebrate this season. Now how about another helping of dessert? I NEED IT. 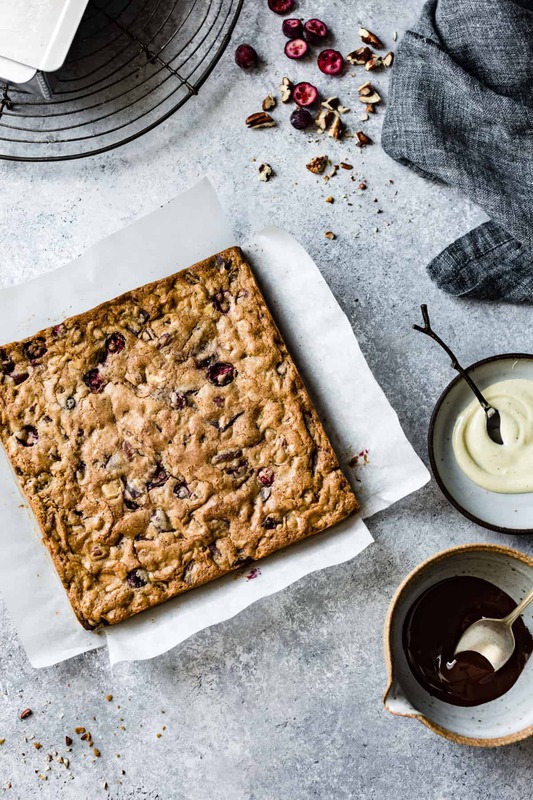 These chewy, gooey blondies studded with jammy cranberries and toasted pecans get extra flavor and tender texture from smoky chestnut flour. Look for chestnut flour at well-stocked grocers with other alternative flours, Italian markets, or order it online. 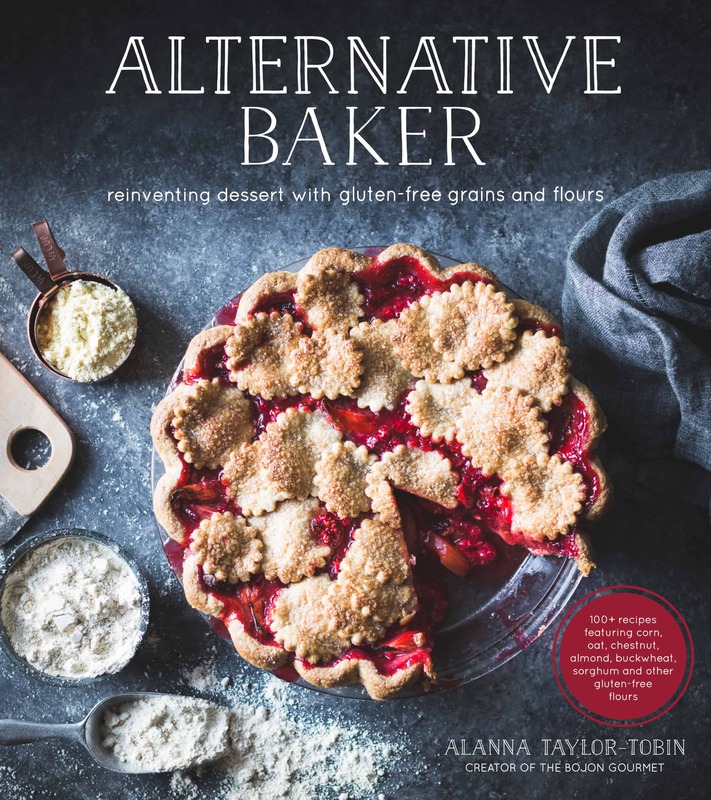 My book Alternative Baker has more ways to use it! If you don't have chestnut flour on hand, I think you could trade in any gluten-free all-purpose flour blend in place of the chestnut and sweet rice flours. Or try using 1/2 cup oat flour in place of the chestnut flour. (I haven't tried these options yet, so please leave a comment if you give either one a go!) Organic brown sugar has more molasses than conventional, so if conventional is all you've got, go with dark brown sugar instead. 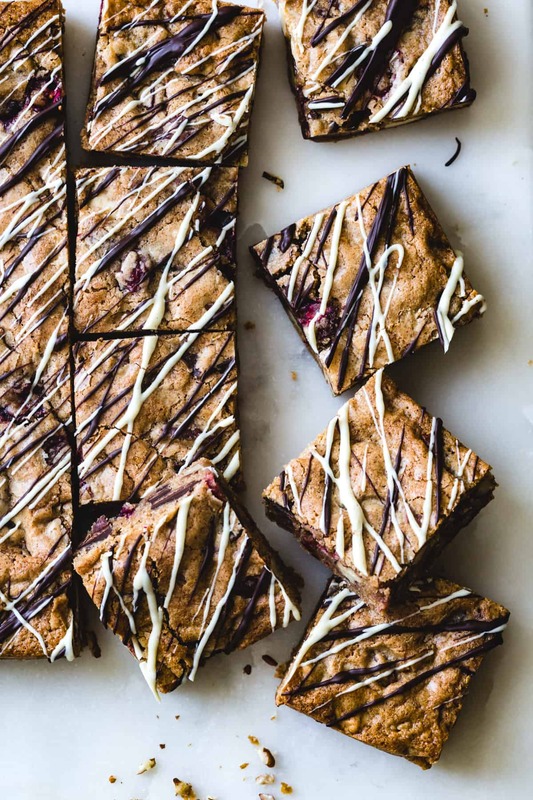 Since these blondies get a lot of moisture from fresh cranberries, take care not to underbake them. I like to store mine in the fridge to keep them from getting too soft. Chilling them before you drizzle and slice makes them easier to handle and less prone to cracking. Position a rack in the center of the oven and preheat to 350º. Line an 8x8-inch square pan with parchment paper on the bottom and all sides. Spread the pecans on a small baking sheet and toast in the oven until golden and fragrant, 10 – 12 minutes. Remove and let cool, then break or chop into coarse pieces. Place the brown sugar in a large bowl and stir in the warm melted butter, then whisk in the egg and vanilla. Place a strainer over the bowl and sift in the sweet rice, chestnut, and tapioca flours with the baking powder and salt. Stir to combine, then stir vigorously for a few seconds; this will help the blondies hold together better when baked. Stir in the nuts, dark and white chocolates, and cranberries. Scrape the dough into the prepared pan and spread evenly; it will be a fairly thin layer. 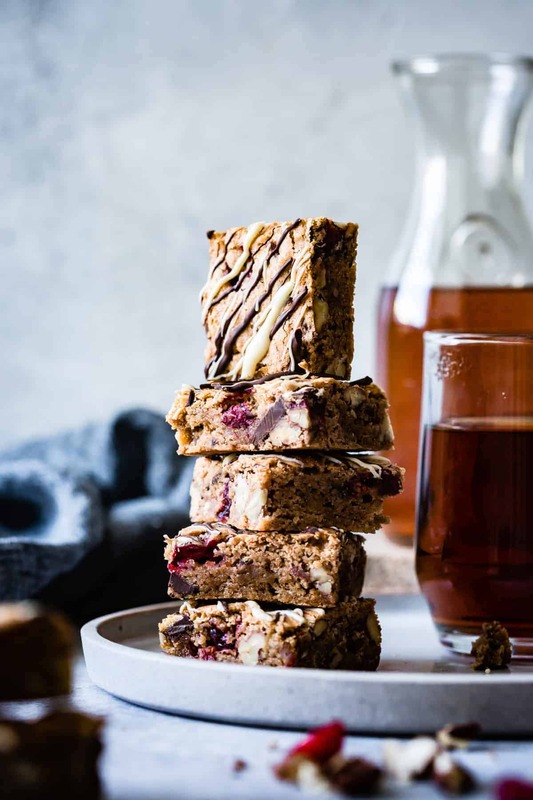 Bake the blondies until puffed, golden, shiny and slightly cracked on top, and a toothpick inserted comes out clean or with a few crumbs, 20-30 minutes. Remove to a wire rack and let cool to room temperature (or chill until firm, 1 hour, for cleaner cuts). 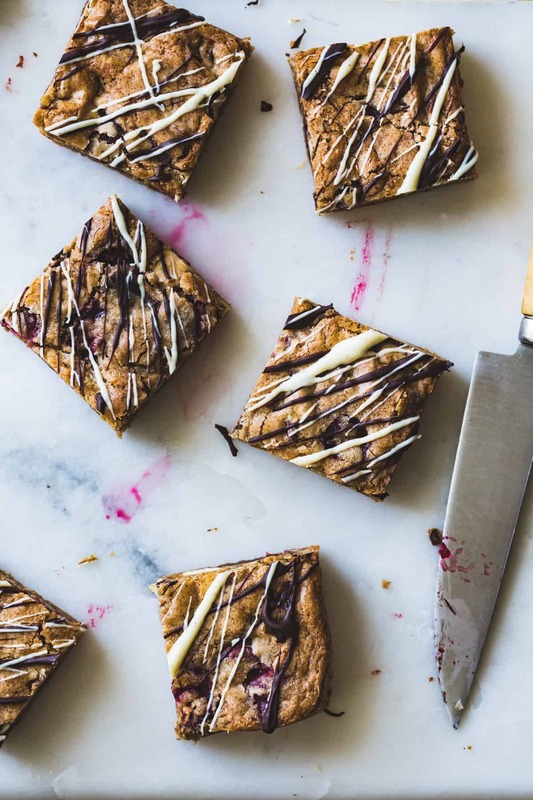 Use the parchment handles to remove the blondies from the pan and onto a wire rack. Drizzle with the melted chocolate. Once the chocolate has set, cut into 16 squares. 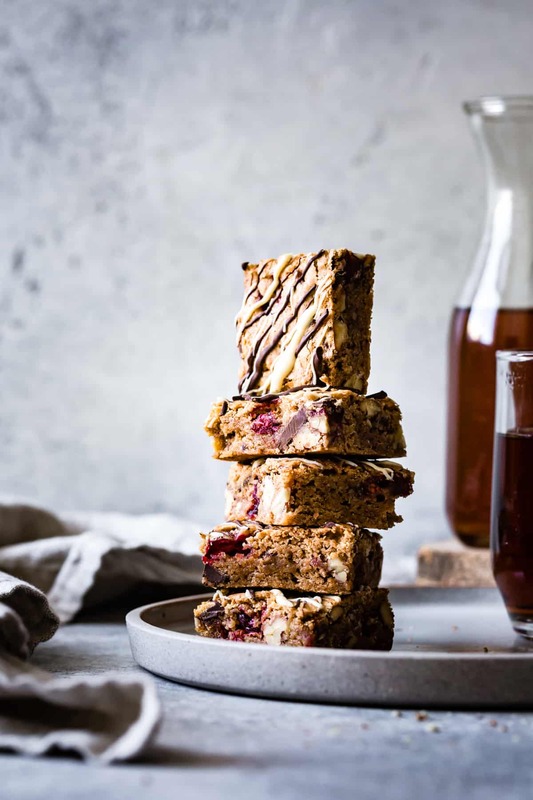 The blondies are best the day they are made, but will keep, in an airtight container at cool room temperature or (better yet) refrigerated, for several days. These look bomb Alanna. I might bake it with the boys sooner than later. And wow, 10 recipes!!!! Can’t wait. Your recipes are always on point. That gravity defying tower of blondies has my name on it! These are such a lovely flavour combination. Here’s the thing about rice . . . It happens to be the one grain that absorbs arsenic from the soil. Please research this online. Thus, continued use of rice can cause a build-up of arsenic, a known carcinogen [causes cancer] in the body. It’s a Bummer, I hated learning this. Wow! Are these ever good, or as my husband said, “Decadent!” I have tried a number of your recipes and they are always so good. 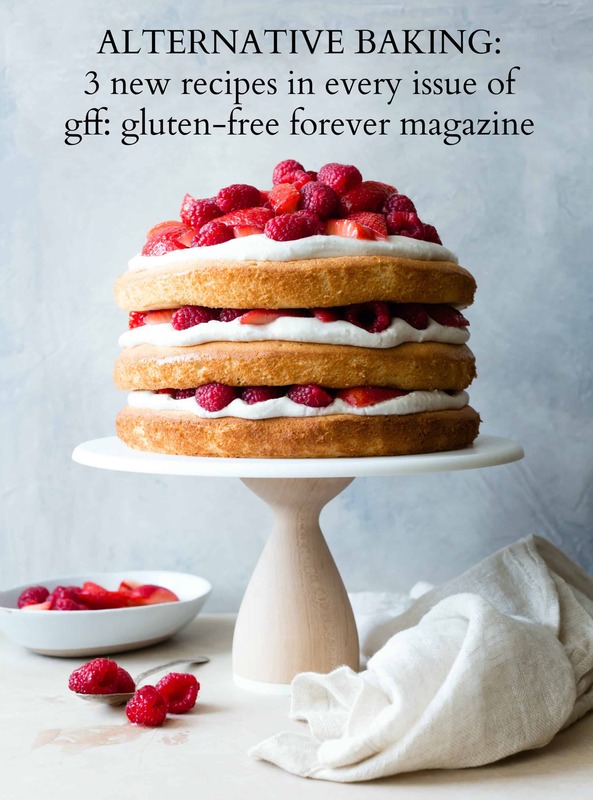 I actually found your blog through a link and was pleasantly surprised to find you are part of gff magazine. I subscribe and enjoy it thoroughly. I’ve also made recipes from the magazine that I now know are yours. Consistently top notch! 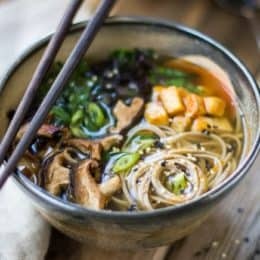 I’d love to see you have separate categories under your comments to include whether someone has actually made the recipe. 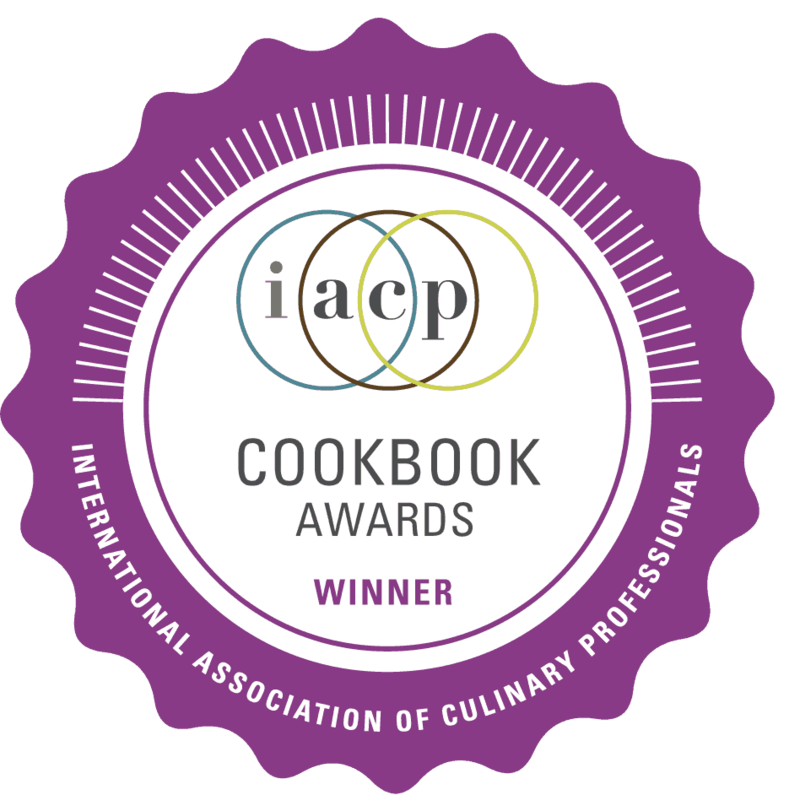 I can’t wait to try more of your recipes – thank you for your excellent work! Thanks so much for trying these blondies – I’m so glad you enjoyed them! Not many readers brave chestnut flour, so kudos! If you’re a fan, there are more chestnut flour recipes in my book too! I love knowing that you’ve made recipes from GFF that were mine. Which ones if I may ask? That’s a really smart idea for the comments. Have you seen that on other sites? I’d love to know how it would work! I have made your cherry chestnut chocolate chip cookies (whoa!) and your banana teff cake with chocolate ganache – so good! Next I hope to try the teff buttermilk pancakes. So many recipes, so little time ;-) Your photography is beautiful and a great way to entice someone to try your recipes. It drew me in! I have seen the separate categories of reply on the minimalist baker site and find it’s a quicker way to determine if I want to try a recipe and/or modifications. Thank you again for excellent work.